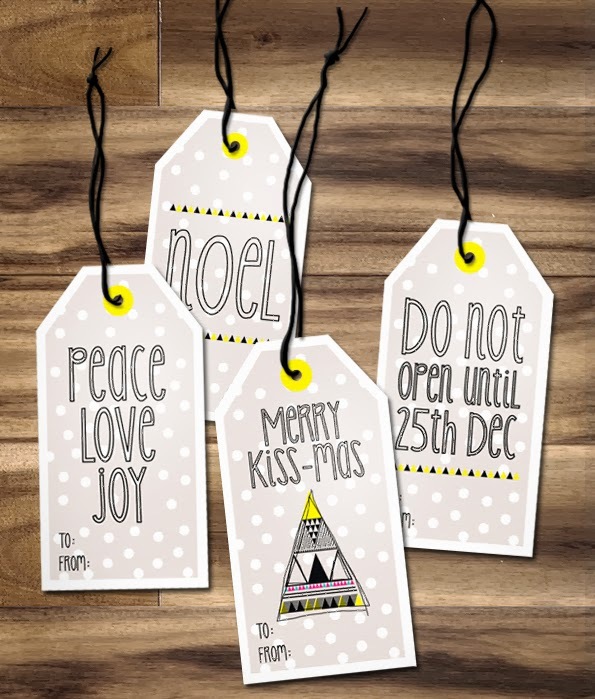 Here's another one of my super cute Christmas gift tag designs! I've made it available for you to download for FREE! If you like it, spread the word please! 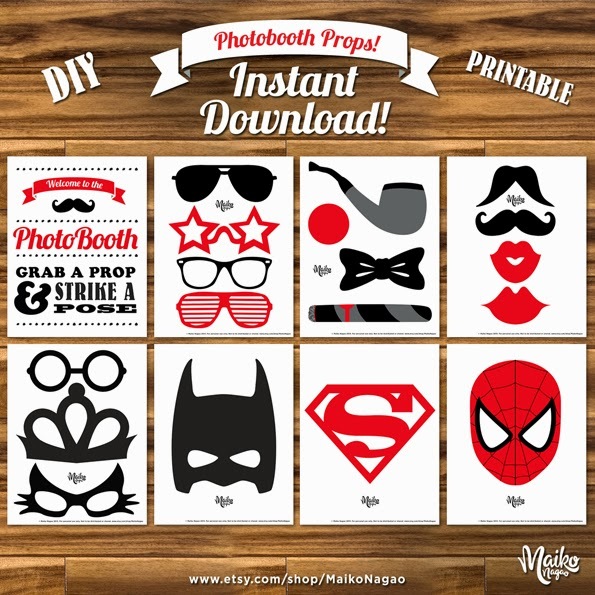 Just download, print and cut! 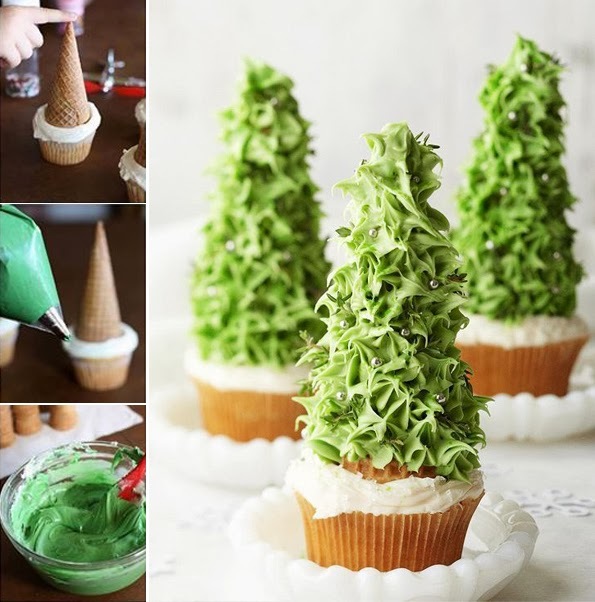 Here's a gorgeous DIY Christmas tree cupcake tutorial by Better Homes and Gardens! Distressed denim seems to be so in right now but they are so pricey! Good news for us - the ripped denim effect is so easy to DIY! I found this great guide on Pinterest here. 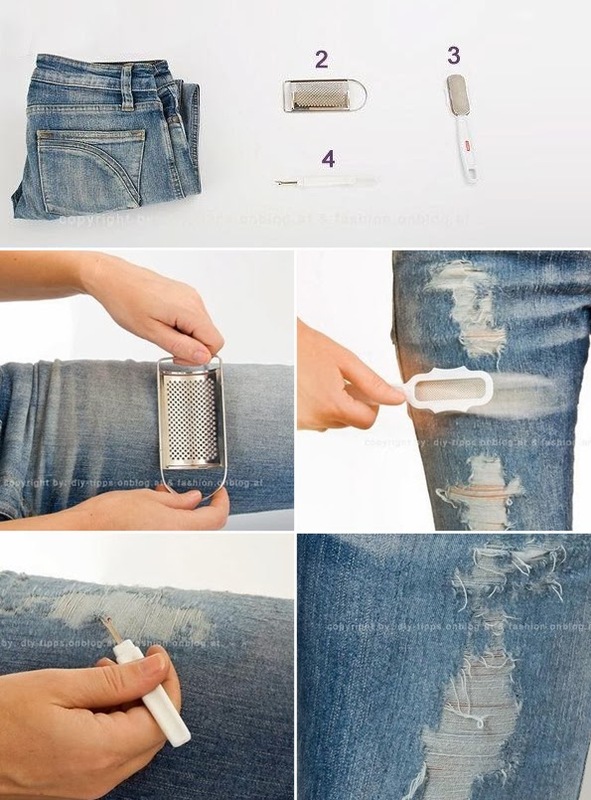 Grab an old pair of denim and DIY away! Just grab a cheese grater, sandpaper and an unpicker and distress away! DIY: Make mascara last longer with 4 drops of saline! 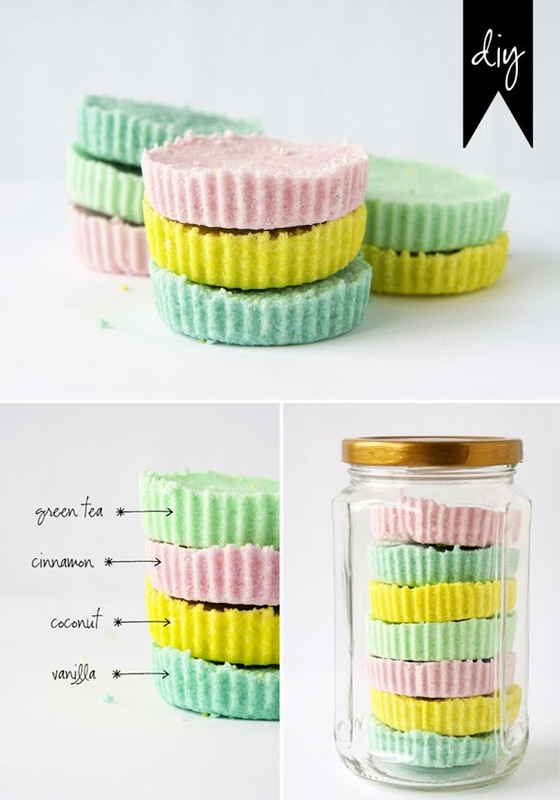 I've seen this idea all over Pinterest, but I haven't got a clue who the original pinner was. Anyway, I've tried and it works a treat! 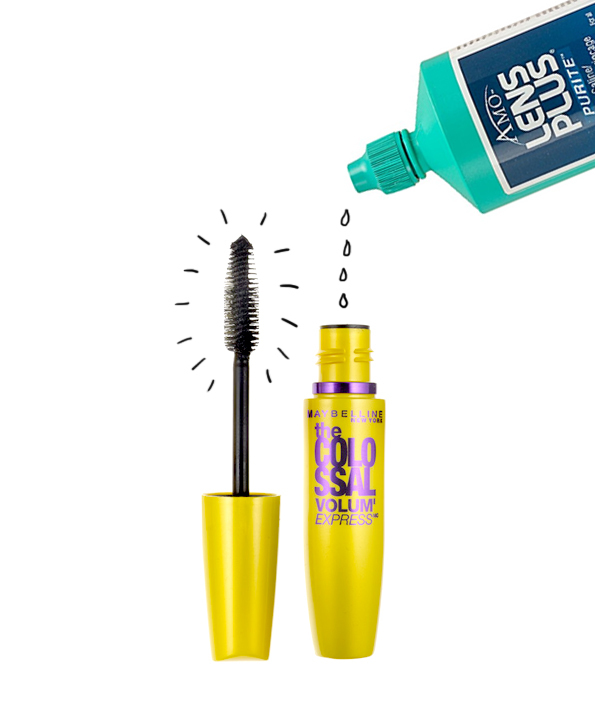 All you have to do is add 4-5 drops of contact saline solution or eye drops into the mascara. Insert your wand and stir it around! Hot off the press! 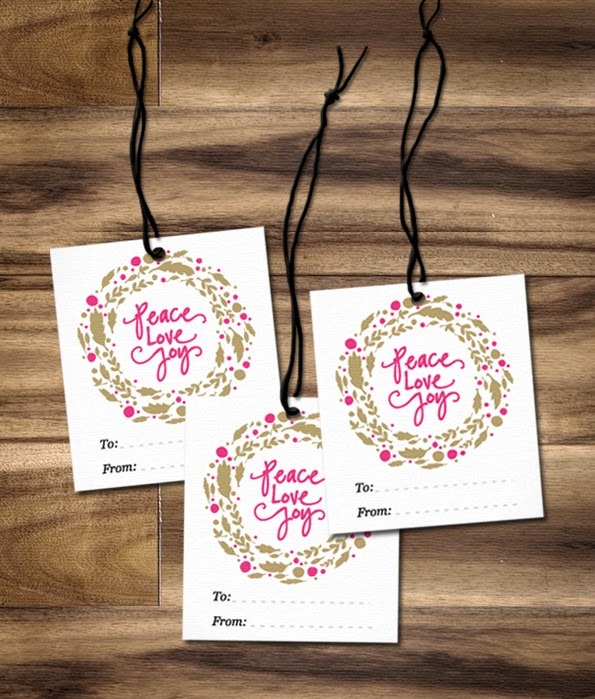 Just finished designing this cute Christmas gift tags! I've made it available for you to download for FREE! If you like it, spread the word! Check out these gorgeous bath bombs by Idle Wife. Perfect for a last minute Christmas stocking stuffer don't you think? Make sure you check out her full tutorial here. 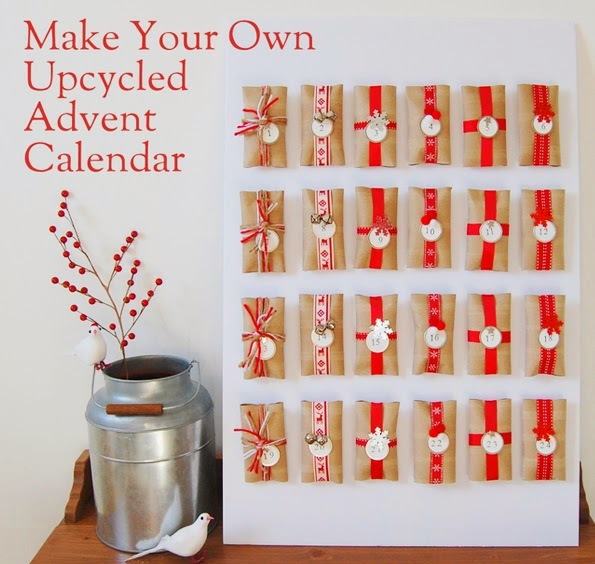 I particularly love this DIY toilet paper roll advent by North Story. Just about everything she uses is upcycled! The treats are left over sweets from Halloween and ribbons from last Chritmas - genius! Check out her full tutorial here. 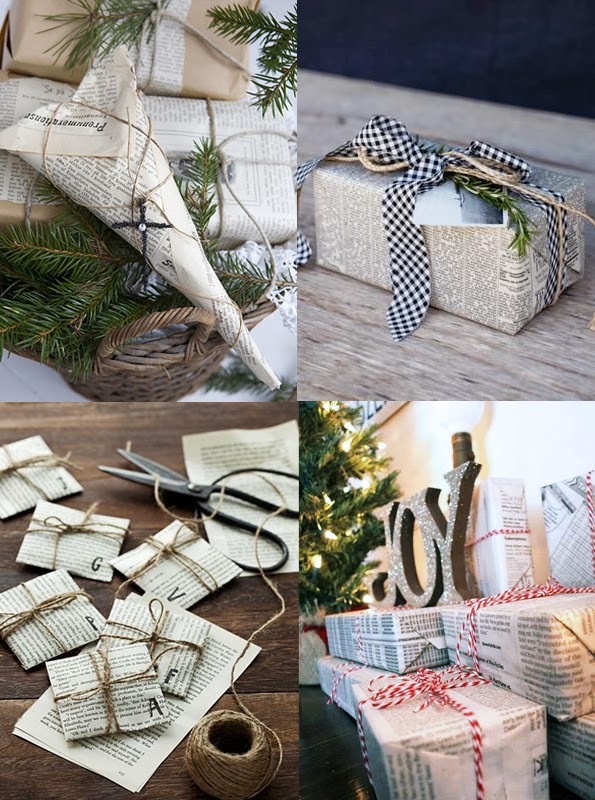 Save money and the environment by using newspaper to wrap your presents this Christmas! Who needs to buy wrapping paper right? 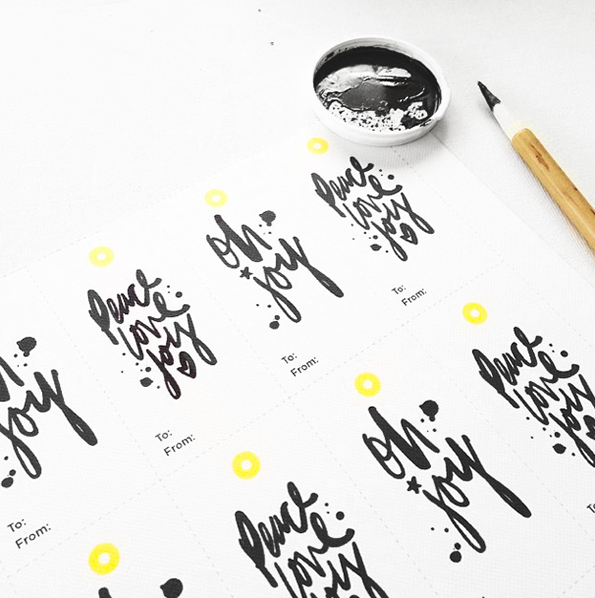 Links to these gorgeous examples can be found here. 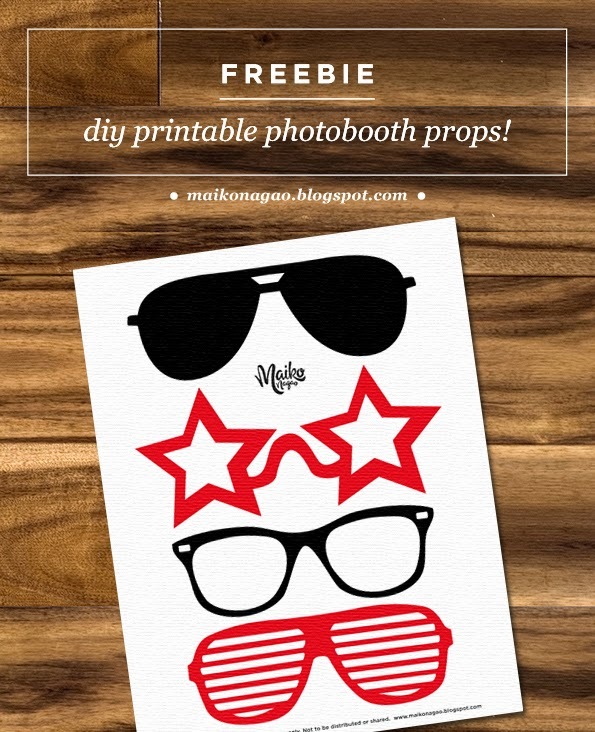 You could even top it off with my printable gift tag freebie! You can download from here. 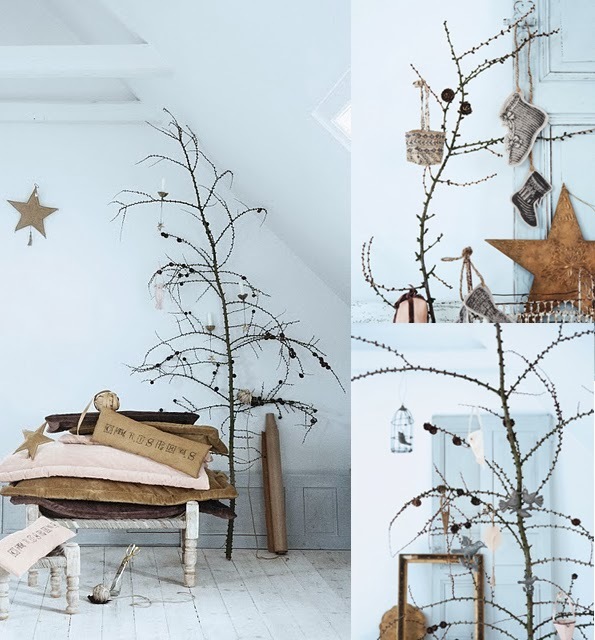 This is sooo my kind of Christmas decor by Walther & Co. Pared down, organic and chic! Still very festive and you don't need to cut down a tree. Go for a stroll and pick up any branch that's fallen down! Too simple for you? What are your thoughts? 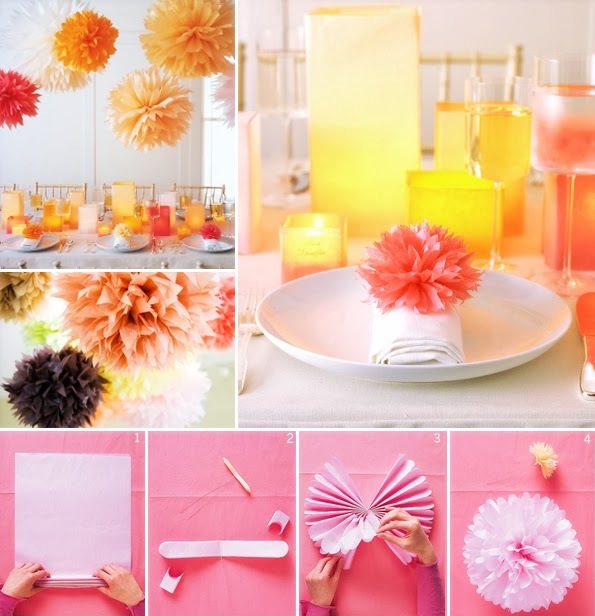 How gorgeous are these DIY giant tissue paper pom poms by Martha Stewart!? 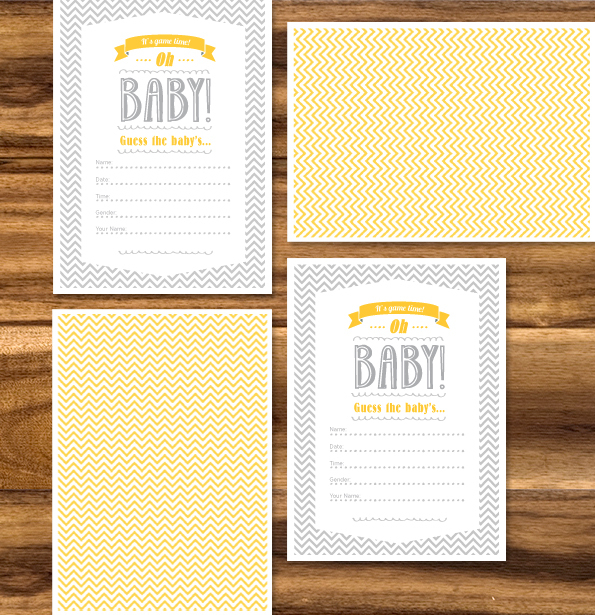 They would be perfect for birthday parties, weddings and baby showers! 1. Stack eight 20-by-30-inch sheets of tissue. Make 1 1/2 inch wide accordion folds, creasing with each fold. Make sure you view Martha Stewart's full tutorial here. 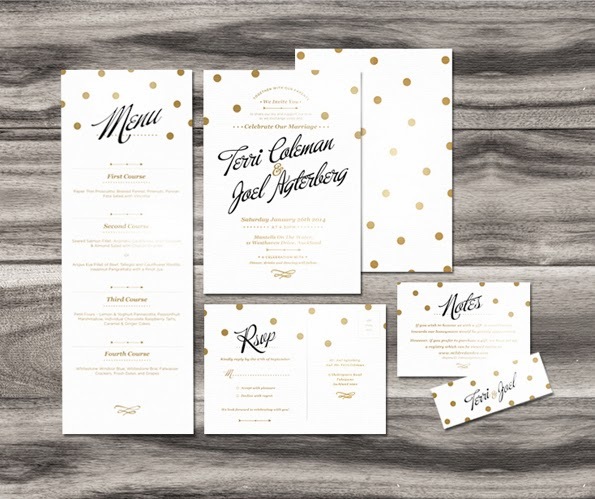 Just finished designing this special custom wedding stationery for a very special client! Love it so much that thought I should share it with you all! If you like it, contact me and I'll be happy to discuss a package for you! I have some personalised wedding logos on Etsy too if you want to check them out! Check out this super easy DIY skull cut out T-shirt tutorial by LaurDIY on Youtube! You can view full video tutorial below too! Perfect for Halloween don't you think? Have fun! Follow me on facebook, pinterest and twitter, and let’s stay in touch! DIY: Turn your hoodie into a laptop bag! 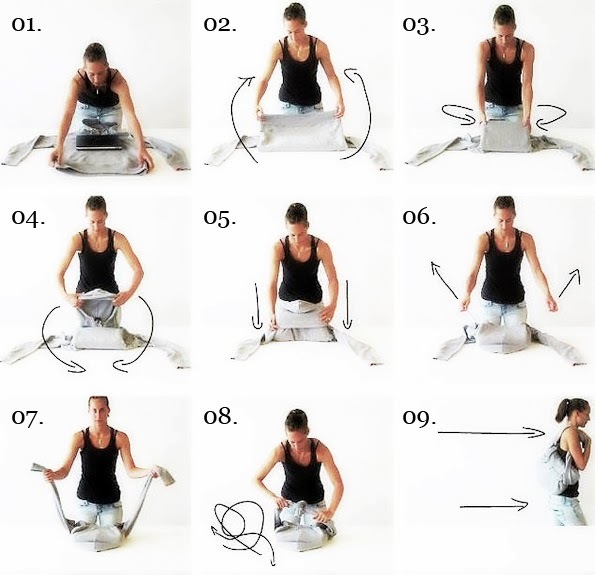 I found this amazing 'Turn your hoodie into a laptop bag' tutorial via Youtube. Isn't it amazing? So practical and kinda stylish at the same time! 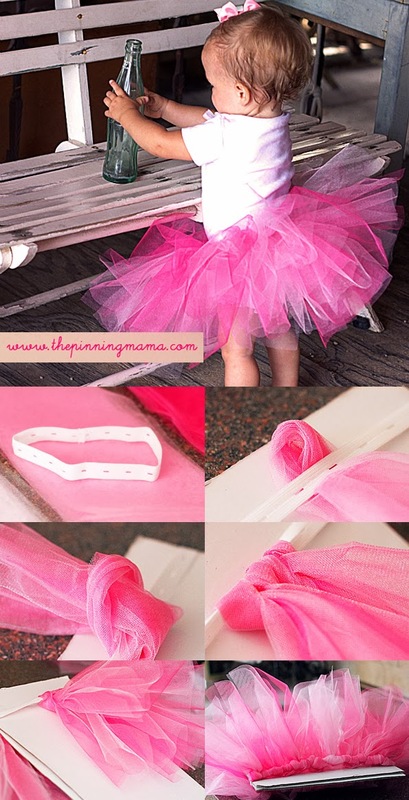 So I found the cutest no sew tutu tutorial on The Pinning Mama. It's a little lengthy so I managed to cut it down a little bit. But make sure you check out her site for the full tutorial! 1. Measure the waist dimension needed for the tutu and cut a elastic a little longer. 2. Tie or sew the ends of the elastic together to form a circle. 3. Cut the tulle strips twice the desired length for your finished tutu. 4. Take one strip at a time and form an “upside-down” U shape. Place the “upside-down” U piece of tulle behind the waistband. Make sure the ends are even and then put the 2 ends on top of the waistband and through the opening between the top of the tulle U and the waistband. Pull tightly. 5. Add all your tulle pieces until the waistband is full. Slide the tulle pieces together so they are close and no distances are showing between them. Voila~! 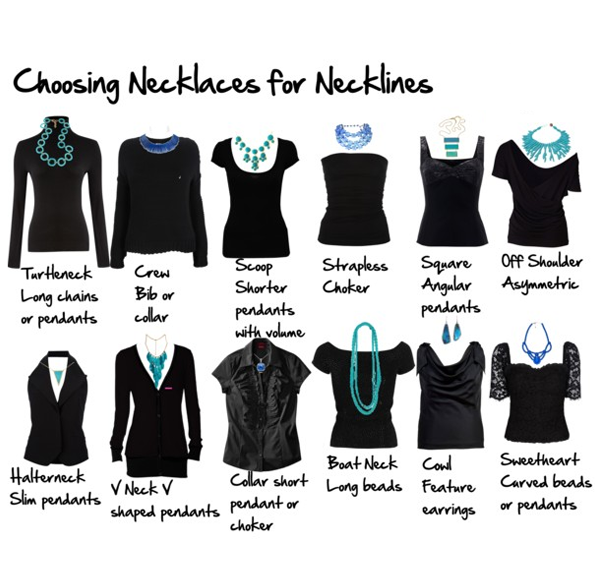 Inside Out Style has created this great chart for choosing the right necklaces for different necklines! Very handy. Make sure you check out their site for more amazing fashion tips here. At last! 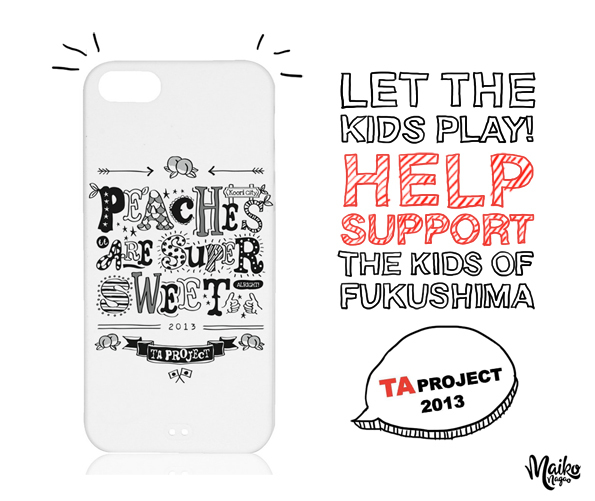 TA Project's super cool 'Let the kids play - Help support the kids of Fukushima' project has launched! 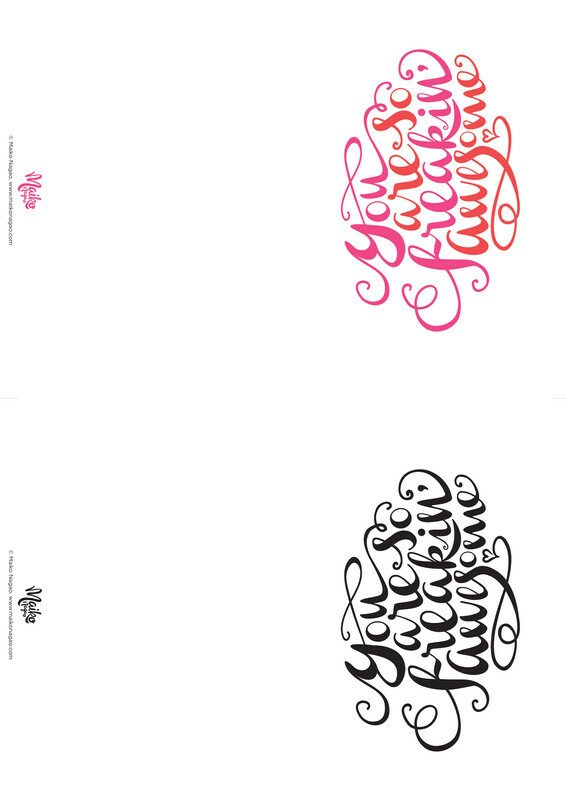 You can grab one of my iPhone case design by donating to this awesome cause. Donations start at $5 and there are some cool T-Shirt designs by top notch Japanese artists to check out too! You can read all about it on the project site here! Growing up in nuclear free New Zealand, I never would have imagined being caught up in a 'nuclear plant meltdown'. In fact before the 2011 Fukushima disaster, I don't think those words even existed in my vocabulary. The TA project came together last year to support the children of Fukushima who had limited time a day to play outside. With the overwhelming support from people all over the world, they invited children for a 4 day camp in Osaka so they could escape the everyday stresses and just be kids again. And they're doing it all again this year with a few changes! Please help support the children and rebuild Fukushima together! 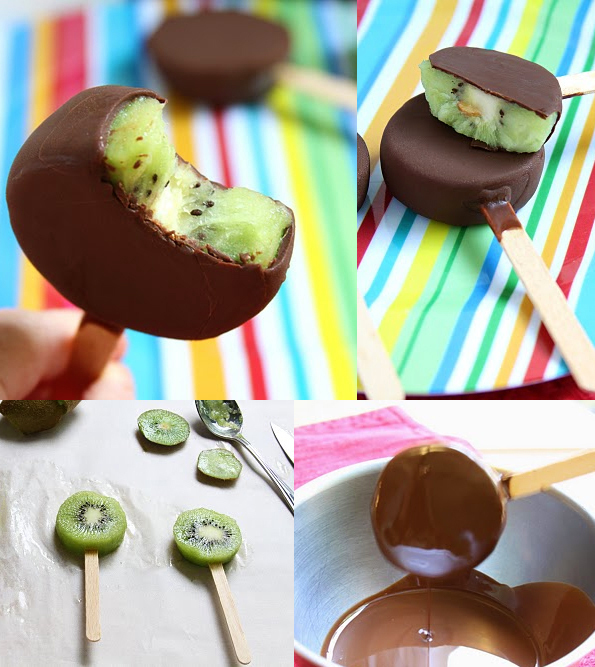 DIY Chocolate covered kiwi pops! View full recipe by Show Food Chef here. 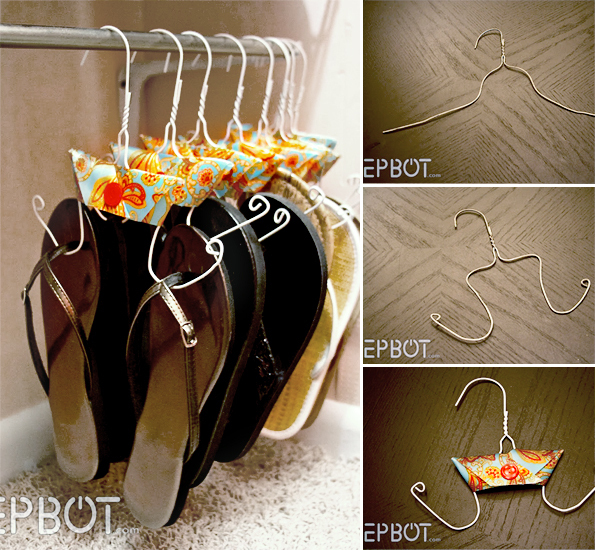 Here's a very clever DIY shoe hanger tutorial made out of old wire clothes hangers by EBOT. 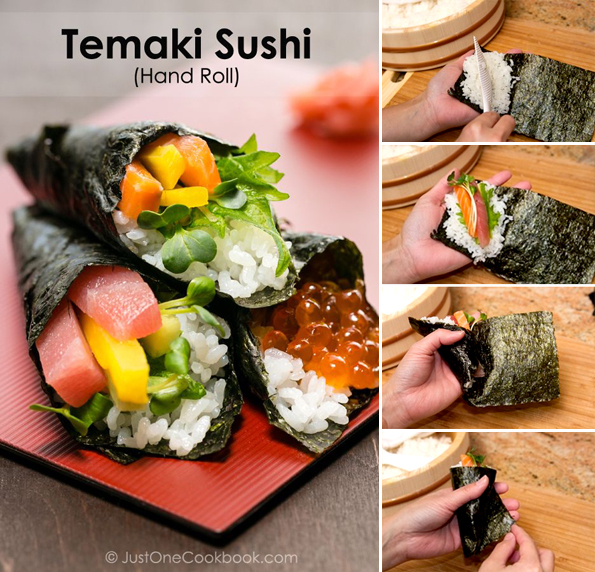 Check out their full tutorial here. 4. Now for the pretty ribbon part. 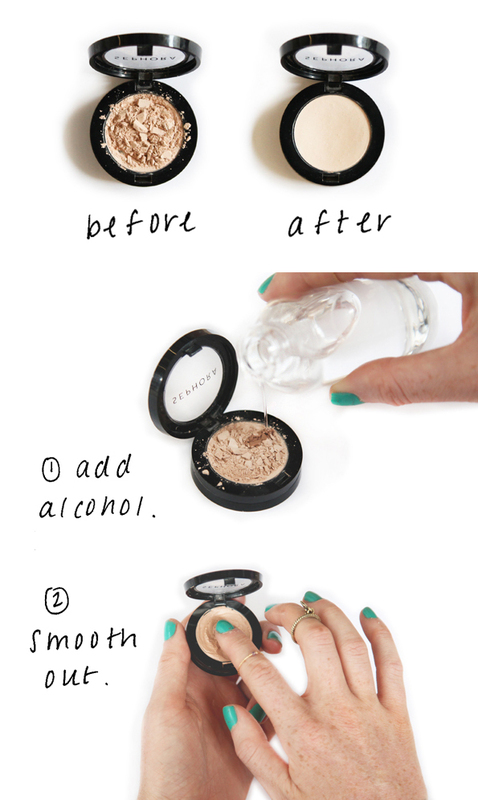 I skipped this step but you can view EBOT's detailed tutorial here. Well, there you have it! Now you can organise your shoes in style! Everyone deserves to be reminded how freakin' awesome they are! You can use this card for any occasion. Birthdays, anniversaries, Valentine's days... the list goes on! So here it is. 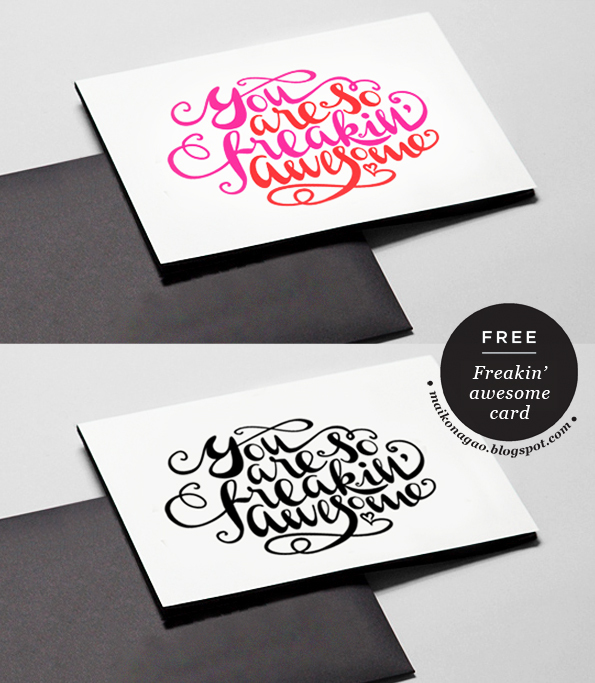 My original 'You're so freakin' awesome design FREE for you to download! Make sure you print it on a thick A4 card and set it to 'fit to page'. There are two grey lines at the top and bottom as markers for you to cut in half. It makes two if you're lucky enough have more than one 'freakin' awesome' people in your life!I’m fairly active on facebook, pinterest and twitter, so let’s stay in touch! 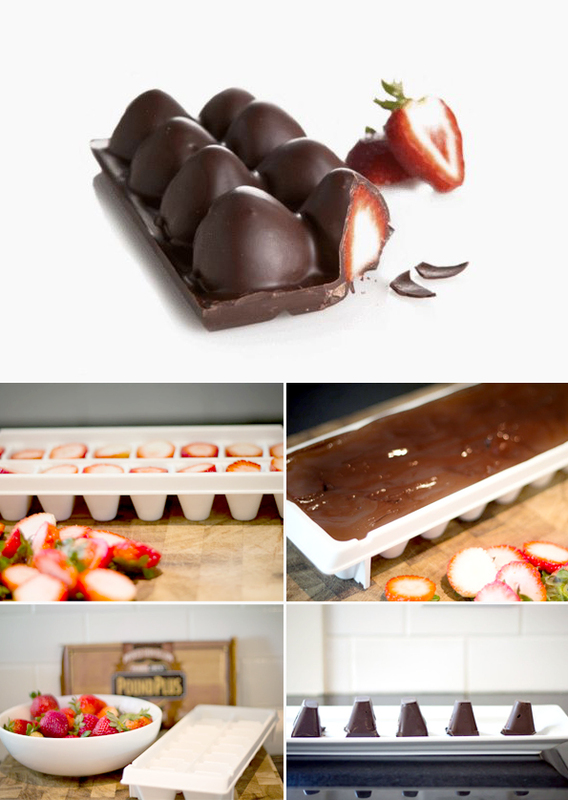 I came across this ice cube tray chocolate covered strawberries idea via Pinterest but there was no tutorial. Heather from Where the young learn to fly however has a lovely step by step tutorial. Make sure you check it out here. 1. Cut the tops of strawberries and place pointy side down in an ice cube tray. 2. Melt some chocolate and pour it over the strawberries. Leave chocolate to harden in room temp. Freezing is a bad idea and I don't think that refrigerating is much better. 3. Flip the tray over and cut into chunks. - Your broken eye shadow. Voila~! Thanks Free People for this fab trick! Make sure you check out their full tutorial here. Hot off the press! 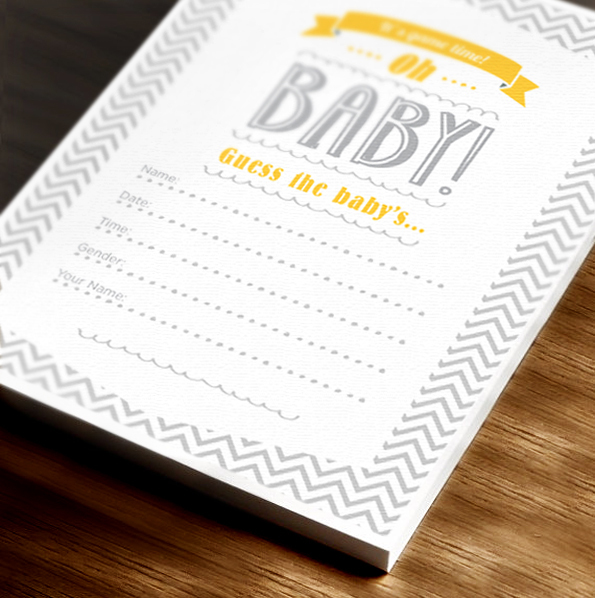 I just designed this cute Baby Shower 'baby guessing game' for a dear friend of mine's upcoming shower. I must say it turned out pretty cute so I thought I should share it with you all - for FREE! There are 2 to a sheet of standard A4 paper, so you can print as many copies as you need at home!